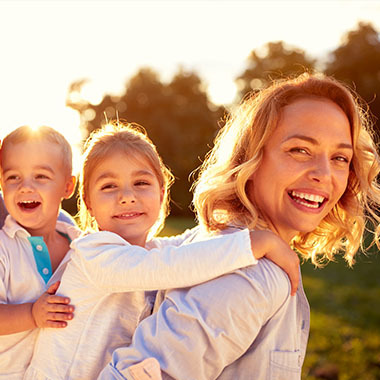 At Berry Nice Smiles, we’ve made the process of choosing a dentist for your family an easy one. 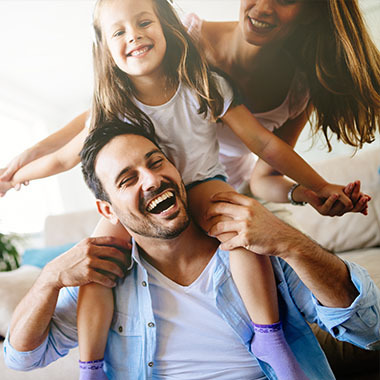 Offering a comprehensive range of high quality dental services and welcoming patients of all ages for care, we provide a convenient one-stop solution for your family’s dental needs. Building healthy and beautiful smiles is our mission at Berry Nice Smiles. Earning a reputation for excellence as a dentist in Albany, we provide experienced and compassionate care utilizing the latest advances in dental technology. Whether you need an appointment for a checkup, a cosmetic smile makeover, require missing teeth replaced or have a dental emergency, you are in the best of hands at Berry Nice Smiles. If you’re looking for an exceptional dentist in Albany, look no farther than Berry Nice Smiles. Using the most effective and proven treatment methods to achieve outstanding results is why so many individuals choose our office for care. Our office is located at 500 N. Monroe Street, Albany, GA 31701. Please enter your zip code or city, state below for door-to-door directions. I have never been so relaxed getting teeth pulled. The friendly staff and Dr Berry are awesome. He pulled my three teeth without any complications, nor was I in pain. Normally I feel a lot more than pressure when I get teeth taken out thank God for Dr Berry he is my Dentist from this point on . I thank God for Dr. Berry and his staff they are so kind and helpful. I was not nervous or anything. I did not feel a thing he's that good I will tell my family and friends Dr. berry is the dentist to see. Amazing Dentist! The ladies up front are very helpful and very professional. Dr. Berry is very gentle and really worked with me! 5 Stars! 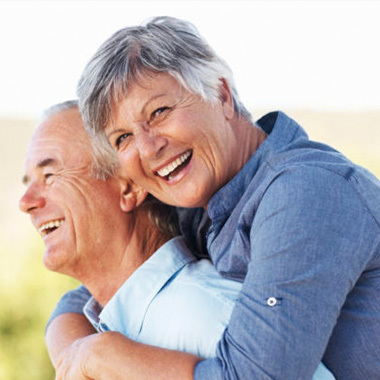 Gentle, Exceptional, Fair - These are ways in which Dr. William Berry, DDS is often described. Dr. Berry is recognized as among the most accomplished, thoughtful and skilled dentists in Albany. Dr. Berry has been a life-long resident of Georgia and South Georgia, established his practice more than 20 years ago. He is a graduate of The University of Georgia and obtained is Doctor of Dental Surgery degree from Howard University. Dr. Berry provides quality dentistry for his patients, caring for adults and children in his practice. He is widely recognized across Albany for his thorough and gentle care of patients of all ages. He is a member of many prestigious dental organizations, such as the National Dental Association, Academy of General Dentistry, Georgia Dental Association, and was the past President of the Georgia Dental Society. Call us at (229) 435-4689 or request an appointment online.